The title says it all. 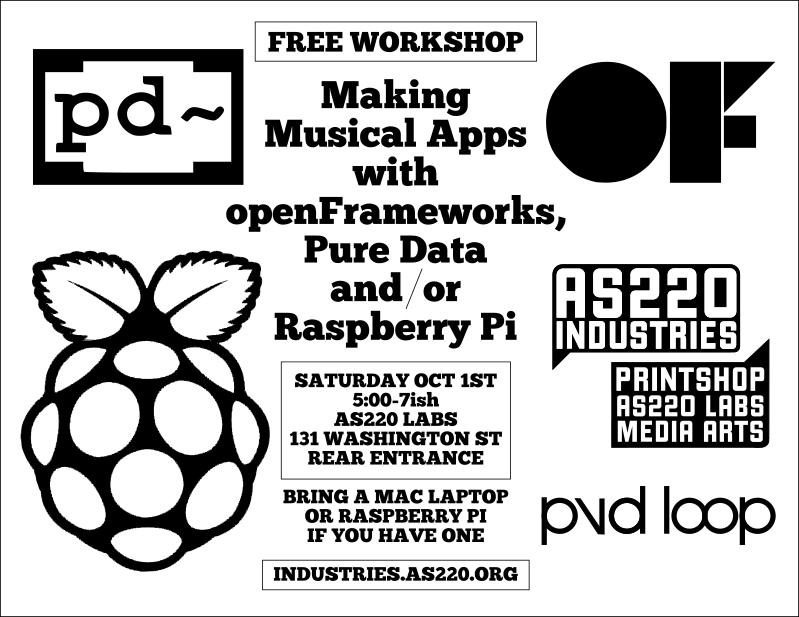 This is part of PVDLoop but free and open to the public. Bring your laptop and we’ll do our best to get you up and running.